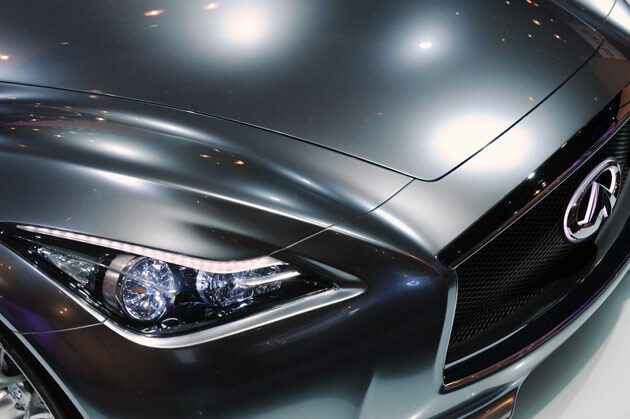 A few rumors have been cropping up lately in regards to Infiniti. Now, before we go into the specifics of this rumor you should know that this will be annoying. It’s not annoying because of Nissan’s luxury division, it’s not annoying because of the rumor itself. Oh no. It’s because this rumor will not be put against the wall until the 2011 Geneva Motor Show. The problem with that is that it’s held in March, that makes it four months away. Come on Infiniti, seriously? Are you going to make people wait that long for news on a possible hatchback you may be up to? The premium hatchback segment has been forgotten slightly for a while. After a bulk of launches that included the Volvo C30, the new Mercedes A Class and the BMW 1 Series things settled down. The thing is, we don’t know if it’s happening and we won’t know for a while. That’s truly annoying, come on Infiniti, don’t keep us in the dark!